The busiest room in your home is the most important room. 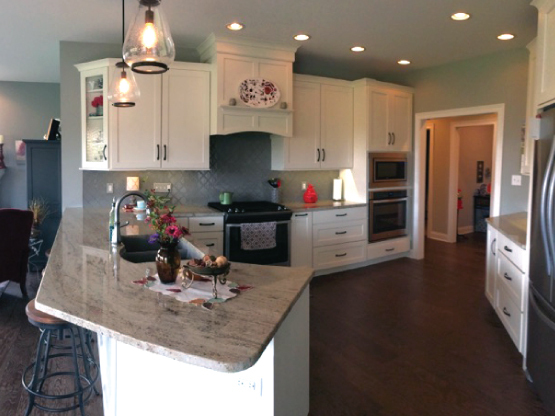 We realize how daunting a home remodeling project can be, especially your kitchen. 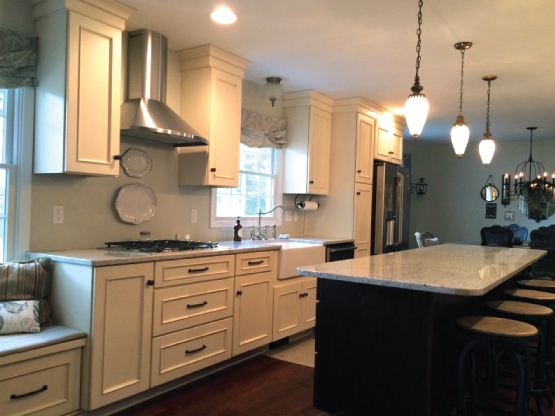 This is why we at Scheeringa and DeVries promise that your kitchen renovation will run pleasingly on schedule and within budget, while working with you every step of the way.